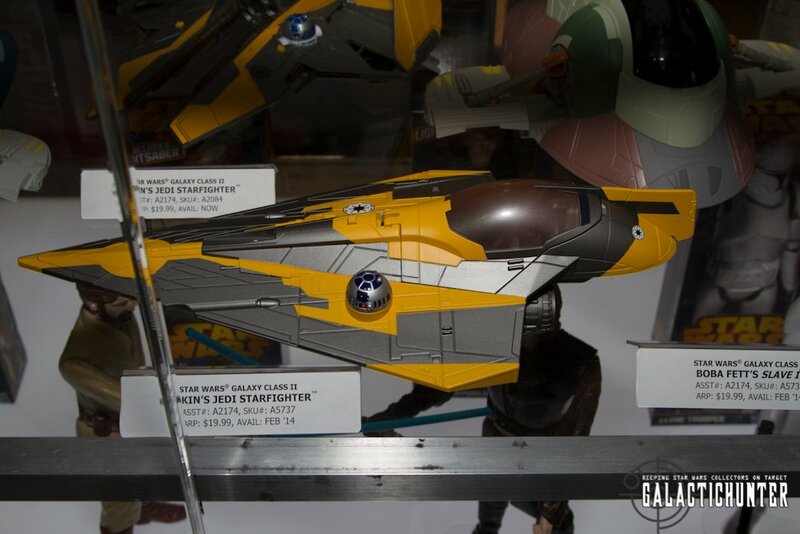 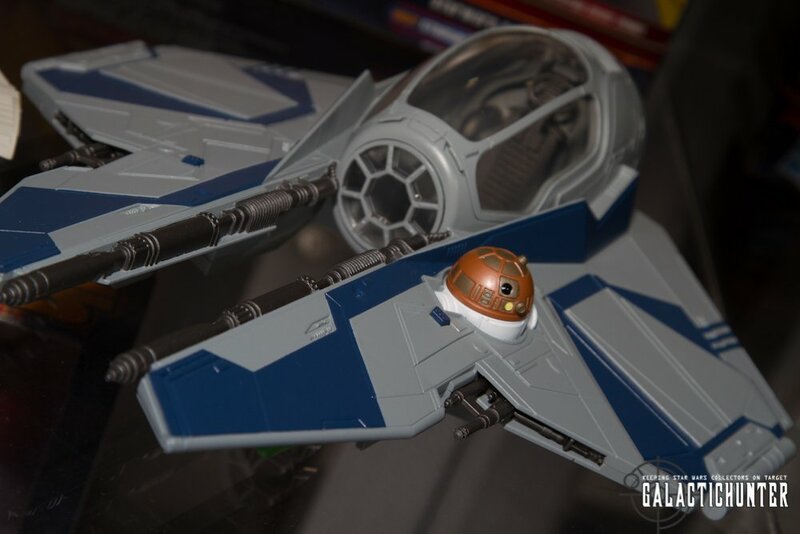 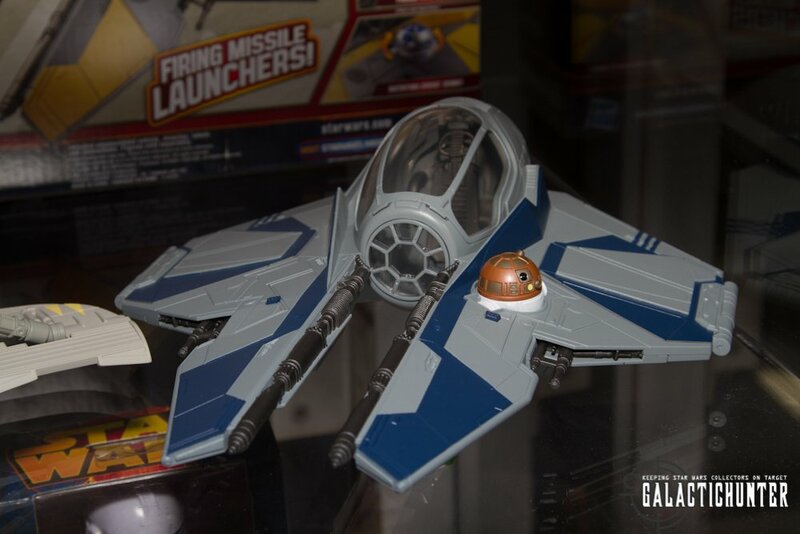 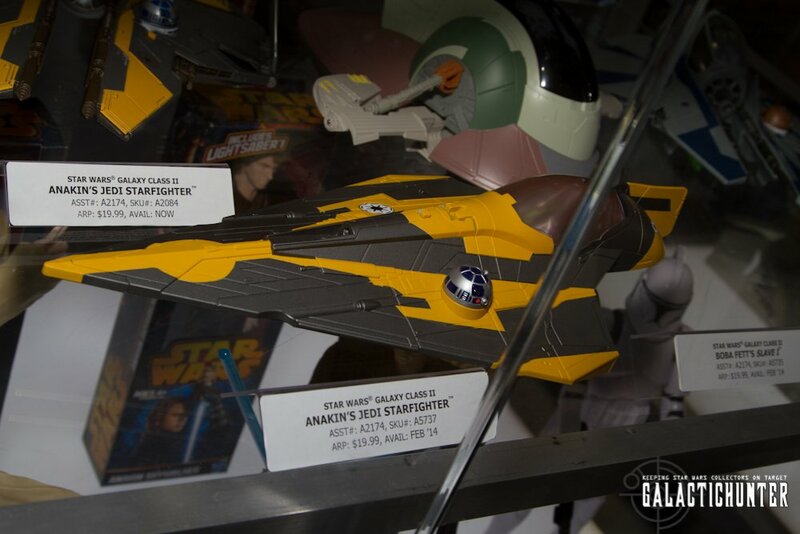 Anakin's Delta 7 Starfighter from Attack of the Clones is revisited and refreshed for the smaller scaled Class II "Mommy priced" line. 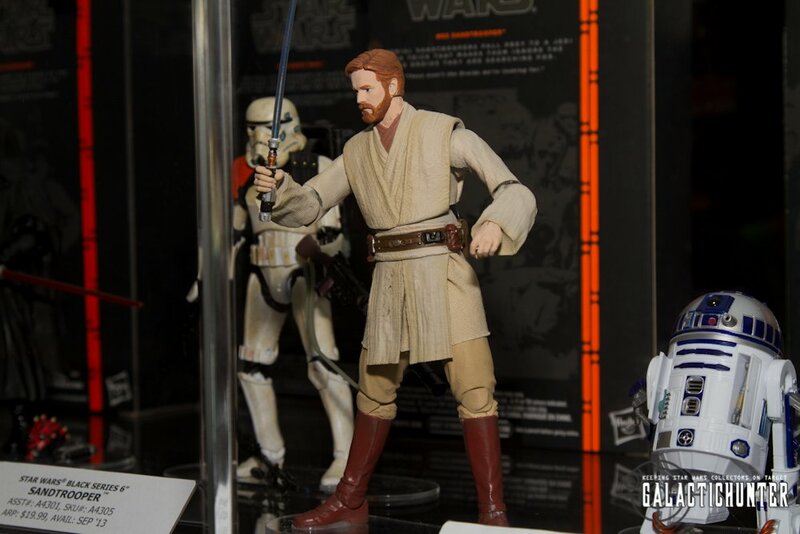 Obi-Wan Kenobi will also see his "Batle of Utapau" blue variant in the downsized scale. 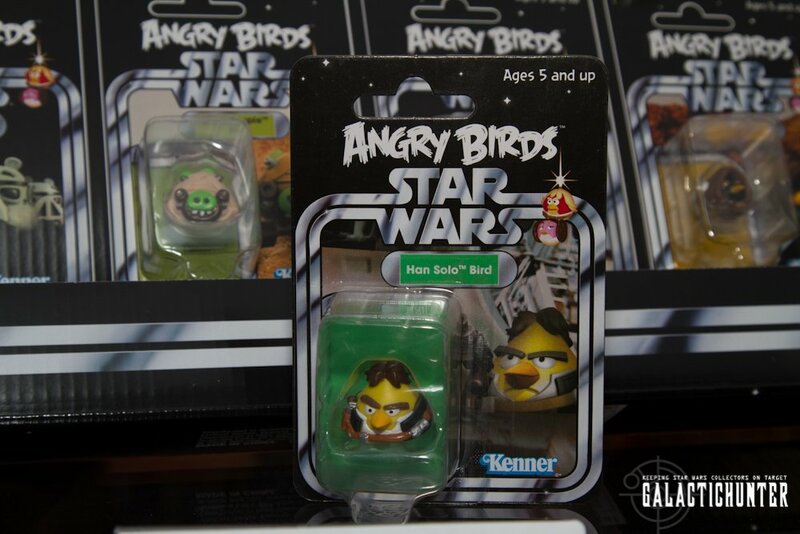 Again, these are slated for release in February and will be priced for $19.99. 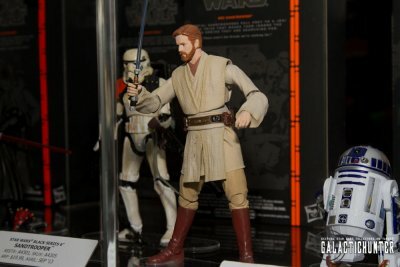 Hasbro offers a sneak peek at Black Series 6 inch Wave 3 with a preview of Obi-Wan Kenobi (Revenge of the Sith). 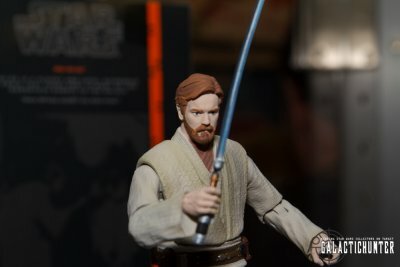 Like what we've seen so far in The Black Series, Obi-Wan has a highly accurate facial portrait. 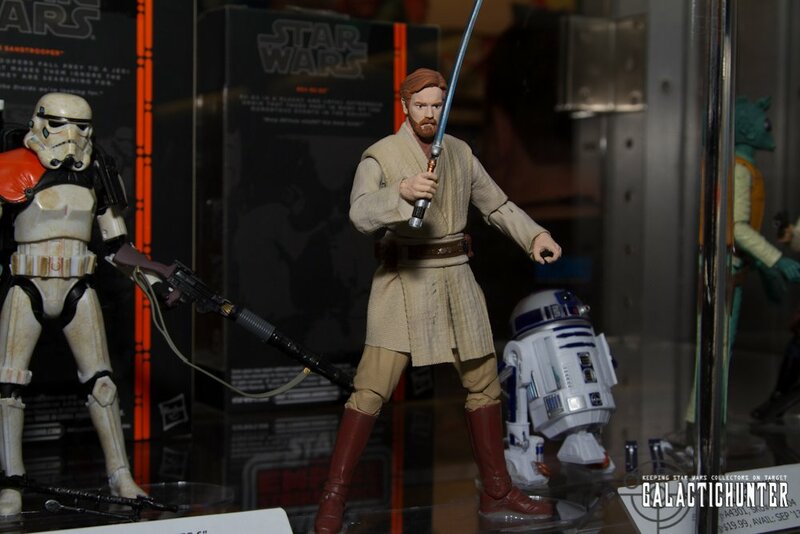 No release date yet for Obi-Wan or the rest of Wave 3, but we can expect more news at CE2. Finally, if you were wondering if the Angry Birds SDCC exclusive (also sold out at the show) are individually carded, wonder no more, as Hasbro took the Han Solo bird card out of the package to reveal that these have indeed received the full cardback treatment.